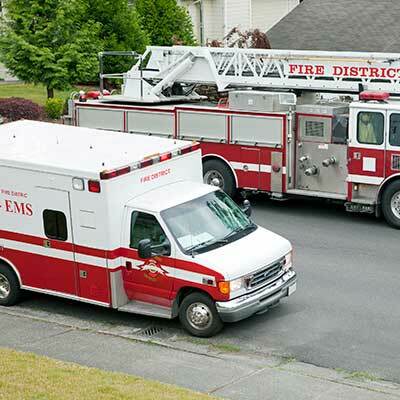 Consolidating multiple fire, EMS, police departments, and/or dispatch centers is often driven by fiscal concerns, but it can also result in improved service. Governing officials often conduct due diligence before spending taxpayers' dollars; a consolidation study is a smart way to conduct that due diligence. Administrative Consolidation: Two or more departments maintain separate operations while some administrative/staff functions, such as clerical and personnel, are combined. An example would be a single Fire Chief overseeing multiple departments. Functional Consolidation: Each department remains legally separate but performs special function(s) as if they were one department. 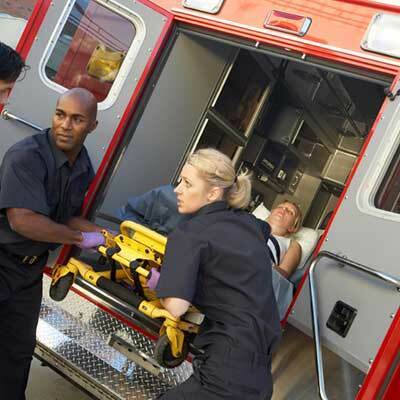 An example would be combined dispatch, apparatus maintenance, or a combined training program. Selected Geographical Consolidation: Usually found in larger cities. Consolidation is utilized in lower incident areas where service demands are relatively low, while separate department operations are performed in higher service demand areas such as a downtown area. Merge Consolidation: A department (usually larger) absorbs another department (usually smaller), resulting in a single entity. Operational Consolidation: Each department remains legally separate but join together both administrative and operation functions, and deliver services as if they were one department. Full Consolidation: Two agencies completely merge into a single legal agency. All services demands in each community are looked at as a single function of the department, and political boundaries become invisible. McGrath's study can help define the new name of a consolidated district, location of a new station site, how to handle uniqueness for one department or the other, facility design features, apparatus requirements, staffing, human resource system suggestions for smooth transition, costs and savings projections for facility, FFE (cost of placing furniture, fixtures, and equipment in a new facility), employee pay, combining union/non-union teams, union contracts, apparatus, administrative and operations, how the consolidation affects NFPA standards for both cities, and implementation time estimation.